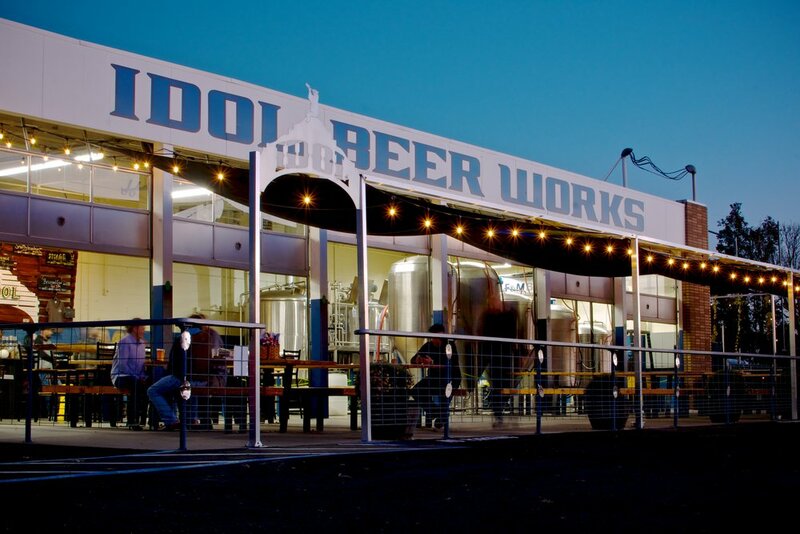 Our Lodi tap room started out as an old tire shop featuring massive windowed roll up doors. After some extensive renovation its been transformed into a full brewery and great place to hang out. Frequent live bands and rotating food trucks ensure that there is always something new.